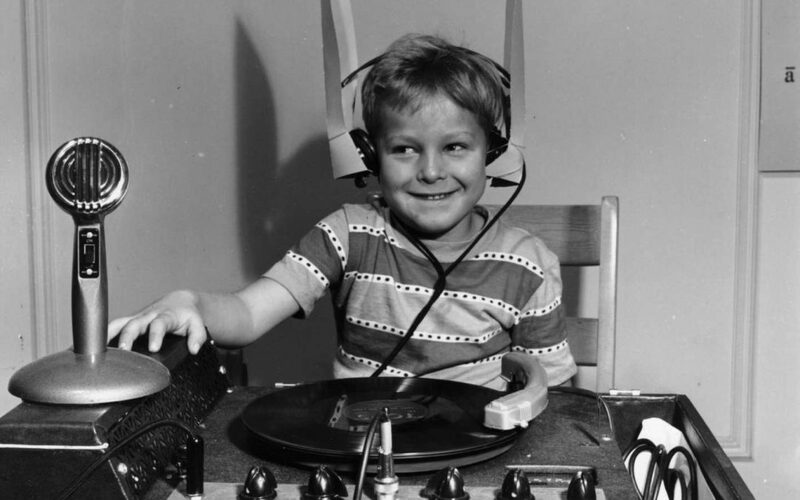 If you do buy volume-limiting headphones, know that they can be jerry-rigged by any smart kid to exceed the 85-decibel volume limit, and sometimes poor technology means these surpass 85 decibels anyway, even when they state otherwise, so supervision is key. We spoke with Darius Kohan, director of otology/neurotology at Lenox Hill Hospital, who recommends headphones that make it harder to circumvent volume limitations. Below, the eight best kid-friendly versions. 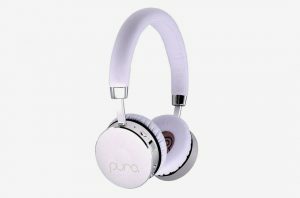 Puro Sound Labs’ BT2200 came up more than once in my exploration as the best set of headphones for kids, and Kohan says it checks off a lot of boxes: Its volume limiter works whether you’re going wireless or using a USB Cord (and has been tested to restrict volume in both formats), has a resilient aluminum frame, and is noise-cancelling and comfortable. It’s pricier than the rest of the ones on this list, but the steeper price point might be worth it for the added safety features. To read more recomendations and the whole article, click here.